Waylon is determined to trade one-night stands for true love, but convincing Heather may be an impossible task. He’s ready to settle down, but can she get past her fear of settling and give love one more shot? 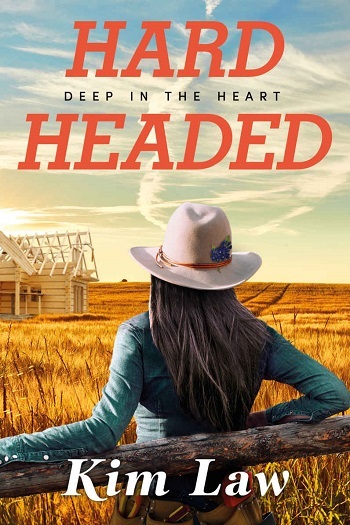 Both Heather's and Waylon's backstories made their romance even sweeter. Each of them have had things happen that changed the course of their lives and both of them are slowly making their way back to "normal." I enjoyed this book, but the ending felt a little rushed to me. This is the second book in this series and while I enjoyed book one and recommend it, I don't necessarily believe it's necessary to understand what's going on in this story. Heather has always loved falling in love. The men she chose, however, were less than stellar. Her sisters have never truly let her live them down. Heather is known for her pattern of wanting someone to take care of her and allowing them to take advantage of her. She is attracted to bad boys and men who will take advantage. Waylon has a history and not all of it is good. He also has a secret that he will protect with his life. While Waylon's life hasn't been easy, he does enjoy his job now and is working very hard to earn his life. He is instantly attracted to Heather and her personality. This is a sweet story about learning to trust yourself, someone else, and falling in love. There are a lot of romantic parts to this story and I loved how Waylon courted Heather. I also found Heather's story heartbreaking and thought that it helped to create more depth to her character. 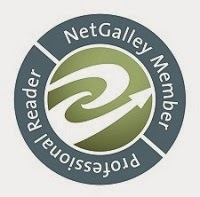 For reviews & more info, check out our Hardheaded post. 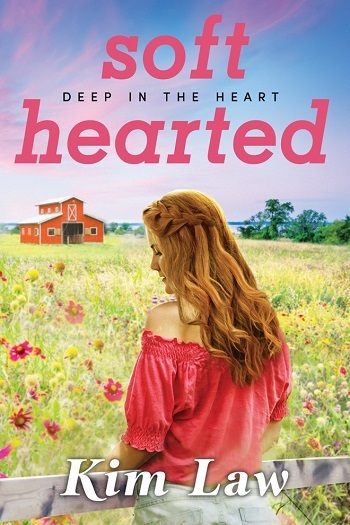 Reviewers on the Wicked Reads Review Team were provided a free copy of Softhearted (Deep in the Heart #2) by Kim Law to read and review.